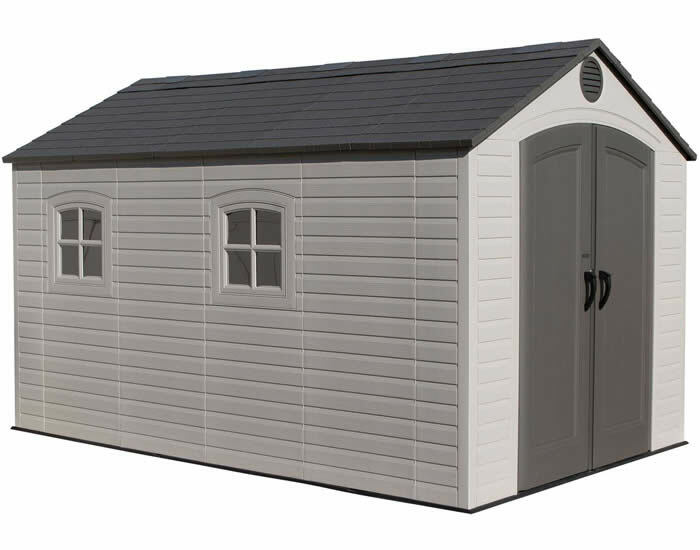 Our Mansfield wood shed kit from Best Barns is the perfect outdoor storage building! It provides an enormous storage space with a 12 foot wide entrance side that runs 12 foot deep. The Mansfield storage building is large enough to drive in your riding mower or motorcycle into and still have plenty of room to fit the rest of your yard tools and lawn equipment inside. The super wide door opening provides 5' 4" of clearance! An offset door gives you an entire other side to store things in. Optionally the door can be placed in the center. 50 year limited warranty on LP siding! Extra wide doors are now pre-built and ready to hang! Best Barns is a premium brand shed kit sold in the USA and Japan. 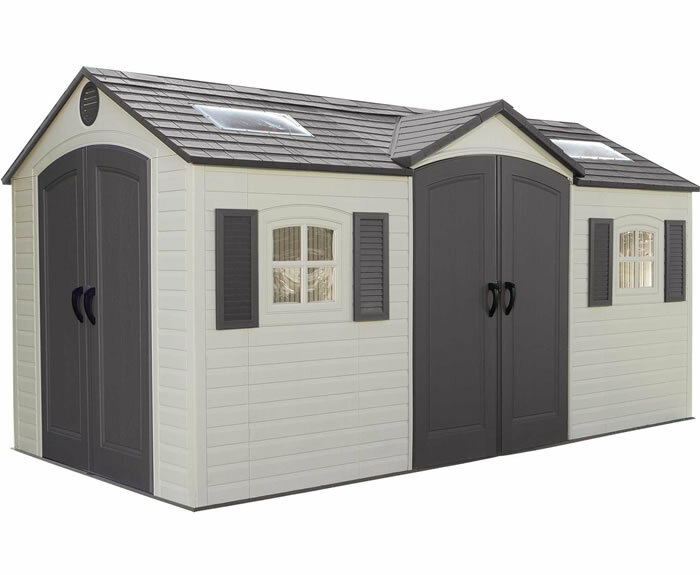 They have been making high quality storage buildings for over 30 years! 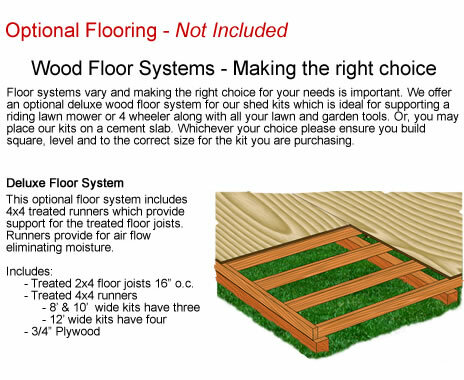 Best Barns gives you extra savings by providing the finishing materials to you from your local lumber yard. What's the difference between our Best Barns brand marked 'ALL Pre-Cut' and the regular Best Barns brand, they look similar? The Best Barns ALL Pre-Cut sheds and regular Best Barns sheds are both made by Reynolds Building Systems at their state of the art factory in Northwest Pennsylvania. The regular Best Barns brand, not marked ALL Pre-Cut, offers you added savings for just an extra 2 or 3 hours of installation time. 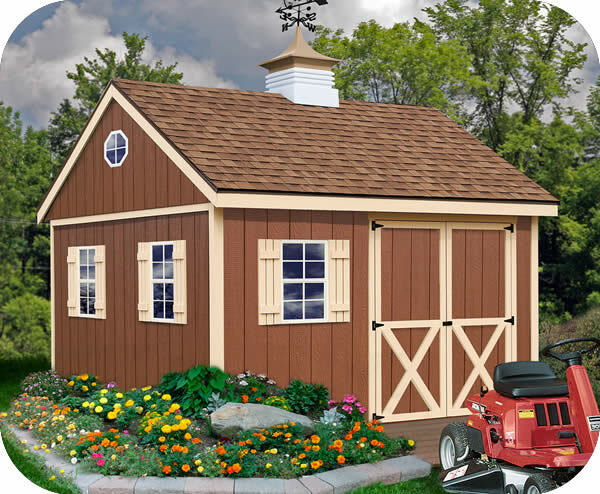 With a regular Best Barn you will get two deliveries; one will be your shed kit and a second delivery will be the siding, roof sheathing and loft (if included in the kit) which will be delivered separately from your local home center. Home Depot will be the home center we use if one is in your area. The customer will then follow the simple instructions to make just straight cuts to prepare these items. 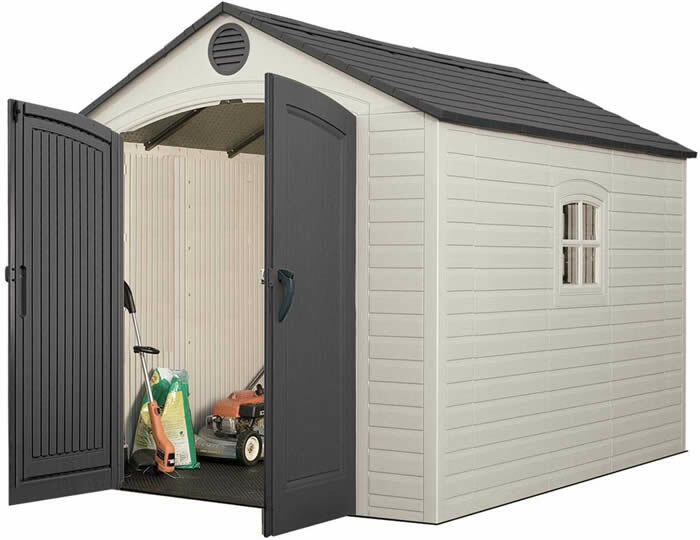 The regular Best Barn shed makes it inexpensive and easy! 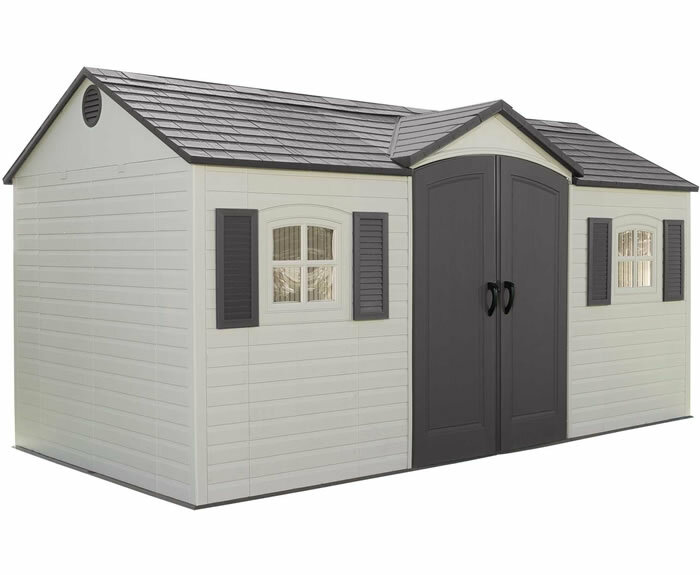 This shed is pictured with 3 optional single hung windows with shutters, gable window and cupola not included. 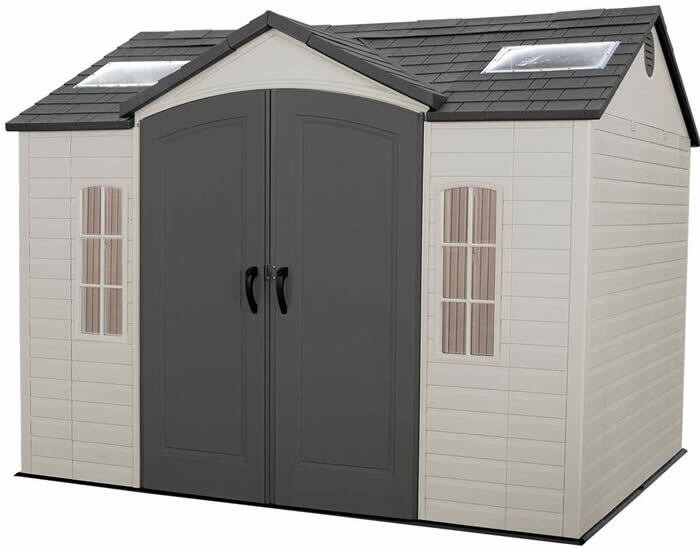 Customize your shed and ADD options at the bottom of this page. 7' 3" of headroom inside! *Windows picture are not included; Add windows and other accessories below!